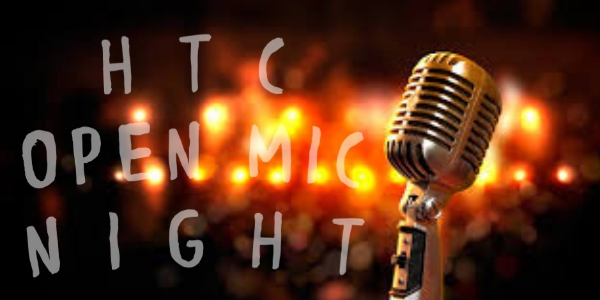 Come out for our first Open Mic Night! When arriving at the theater please sign up for a ten minute performance slot. We'll have a guitar amp, bass amp, and small drum set. A Special Offer For Holmdel Theatre Company Members! We wish to extend to you an exclusive 10% OFF PROMO CODE that applies to tickets for any film screening(s). For the discount, use code: MFF10 during checkout. 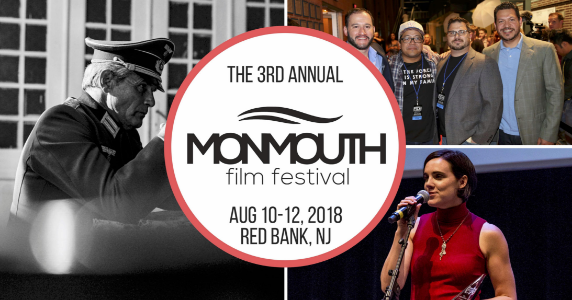 Returning to Red Bank’s Two River Theater this August 10th-12th Monmouth Film Festival continues to be the best place for film-loves and filmmakers to connect, learn, inspire, and to be inspired. Mingle with fellow industry professionals, filmmakers, actors, agents, artists, press and more at our Industry Networking Event on August 10th. Featured companies in attendance will include Fujifilm, Backstage, NJ Motion Picture & TV Commission, and the New York Film Academy. Go behind the scenes with free workshops in partnership with New York Film Academy; topics will include Directing, Producing, Acting, and The Business of Film - great for students and filmmakers of all ages! Experience the most amazing selection of Feature length and Short films brought to Monmouth County from across the Globe!